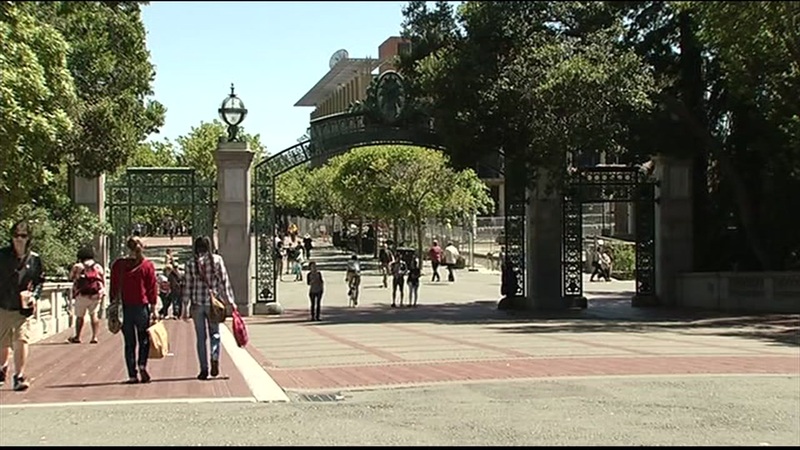 BERKELEY, Calif. (KGO) -- Another conservative speaker plans to come to UC Berkeley. It was announced Wednesday that the author and political commentator Ben Shapiro is scheduled to speak at Cal on Sept. 14. Two other conservative speakers never had the chance to talk. Milo Yiannopoulos' speech was canceled when protests turned destructive. And Ann Coulter's speech was scrapped after University officials said there was no secure venue for her.